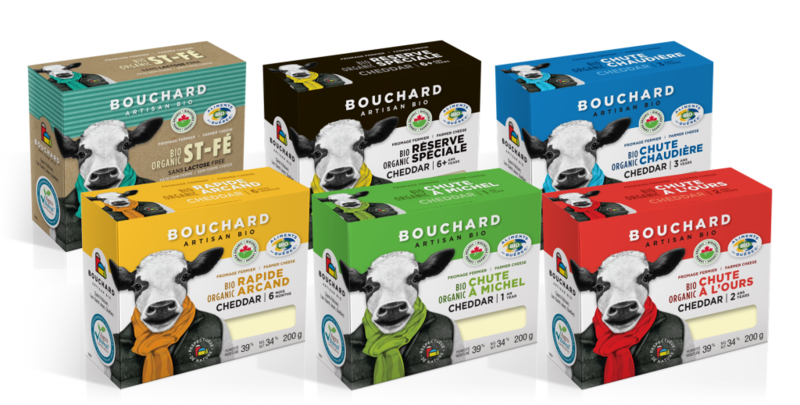 BOUCHARD Artisan Bio has a great respect for all living things.We respect the soil, the animals and the humans that take care of them and the environment. Our organic farmer cheeses are made with our farm’s AgroBoreal organic milk. Fabricated in an artisanal way, these high-end products are representative of the local food from the Lac-Saint-Jean area . OUR ORGANIC FARMER’S YOGURTS are made with our farm’s whole organic non-homogenized certified AgroBoreal milk. Come meet us and visit our land as well as our dairy farm! The site is fun to explore with your family and children are welcome here! This is a unique opportunity to demystify the production of yogurt and cheese and to understand what is organic, artisanal and farm production in AgroBorale.